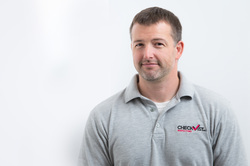 Kris is the founder of CHECKLIST Inspections Inc. and has been in the real estate industr﻿y for well over a decade. 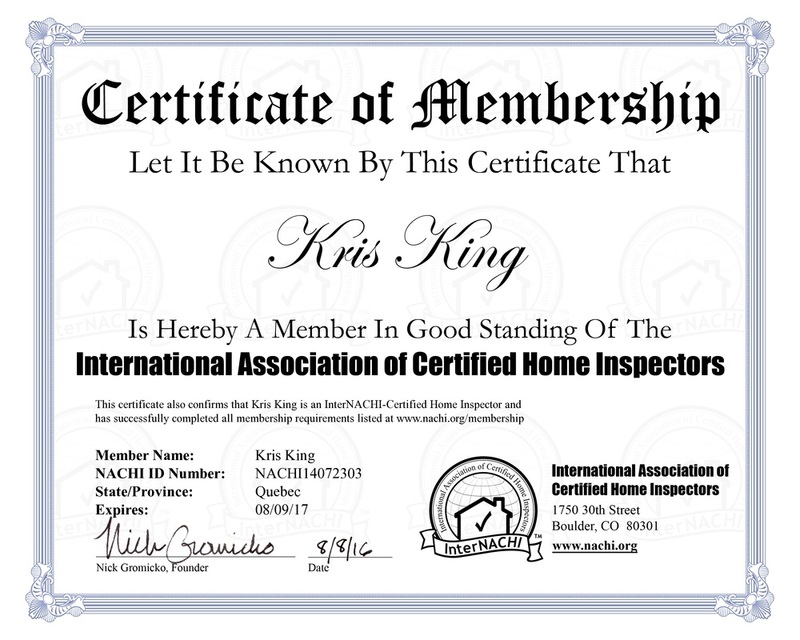 I was a Real Estate Broker for over 12 years in Montreal's West Island and surrounding areas (and although I loved the entire process of the real estate transaction), I always felt the inspection was the most intriguing part. 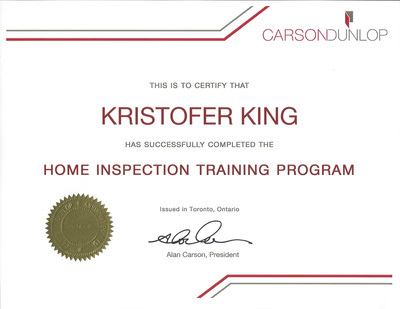 I just love to learn new things, especially when it came to real estate. 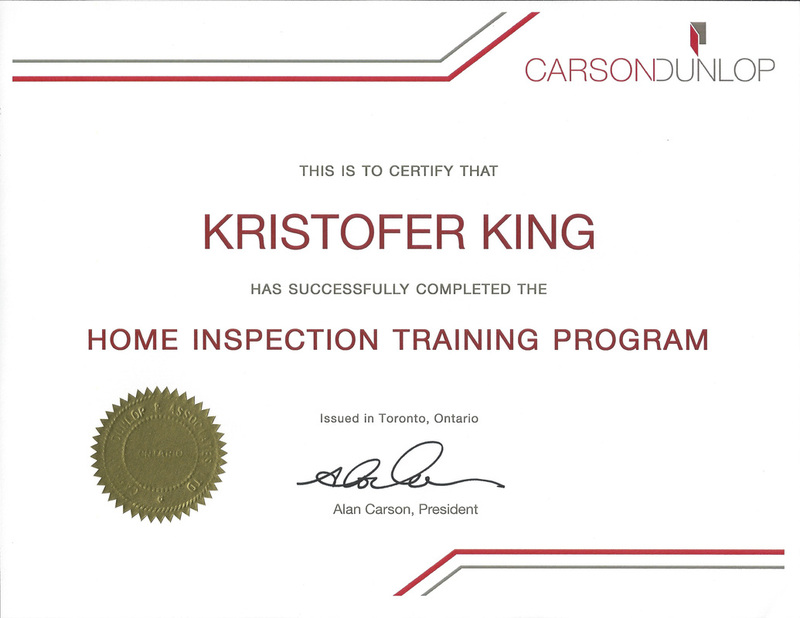 So I was driven to know more and literally in every field, from financing to inspections; and although I didn't build homes, I did help buy and sell them with my clients. For that, I felt strongly that I should know the fundamentals of residential construction and their major systems. As I already had a foundation in basic construction from my early years when I did light framing, finishing, flooring, roofing, basic plumbing and electrical installations, things naturally progressed as I read and researched more and more throughout my real estate profession. 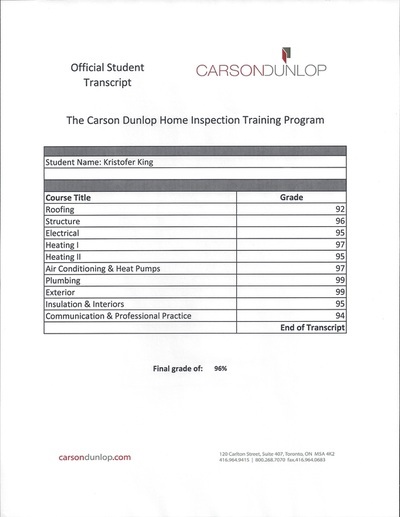 I'm a Graduate from Carson Dunlop (North America's most renowned Home Inspection Training Program) and a member of InterNACHI (InterNational Association of Home Inspectors), the worlds largest Home Inspection Association that is accredited by The OACIQ. 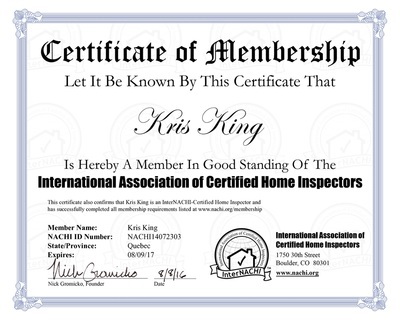 Before performing my own Inspections, I had already attended hundreds of Home Inspections from my long real estate career AND believe me, I have seen it all! One of my favorite quotes I tell my clients, "You don't know what you don't know, until you know it"...and by then, it may be too late! This is why it is so important to hire the Right Professional!